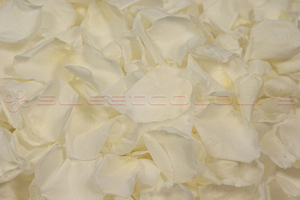 Natural rose petals which have been preserved to retain their colour and softness. 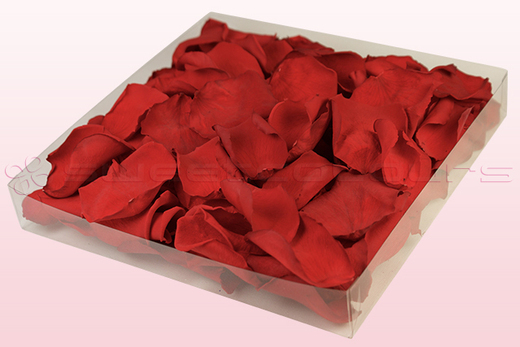 These preserved red rose petals are perfect to use as table decoration or as confetti at weddings. 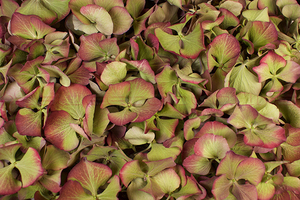 Not completely sure about the colour? Then use our Free sample service. 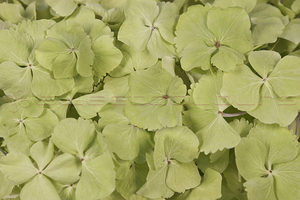 Due to the suppleness of the product, the petals can even be put in an envelope which is ideal when sending out invitations and birth announcements. 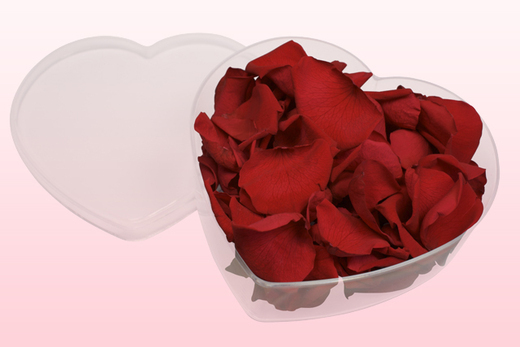 Our lovely preserved red rose petals have been preserved with a glycerine based solution, together with natural food dyes. 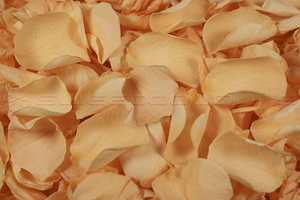 The preservation process stabilises the colour and leaves the petals look and feel as fresh as the day they were plucked from the rose. 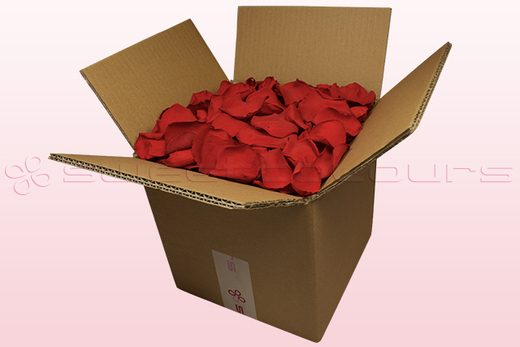 The petals in the 1 & 2 litre boxes are presented in a pretty acetate box. 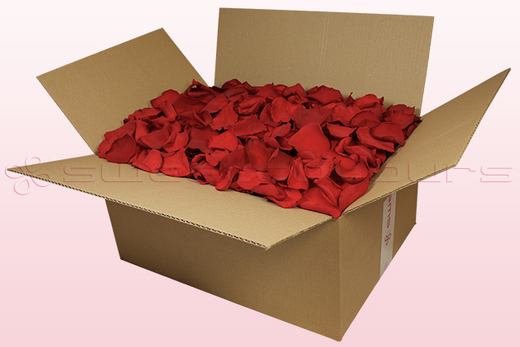 The petals in the 8 & 24 litre boxes are gently packed in protection bags to avoid damages. 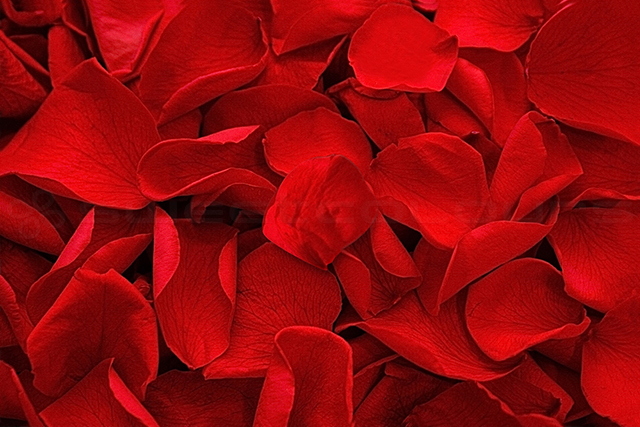 Add beauty and elegance with these colourful red rose petals!